Felix is a doctor and entrepreneur developing digital technology for the health and care sector. Trained as an Anaesthetist in the UK gaining MRCP with the Royal College of Anaesthetists. Then, he left clinical practice to start working in digital health, founding medDigital. Paul started to code at a very early age. He gained experience as a software engineer and technical architect in a variety of blue chip organizations to become a serial entrepreneur, with the last of his ventures being in the finance sector. 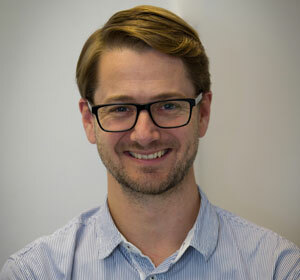 Moving on from finance, Paul was looking for somewhere else to develop magical tech, so when he met Felix in 2010, medDigital and medCrowd were born, co-founded by the geeky medic and this digital boffin. Ronak has a degree in Biomedical Sciences and an MSc in Bioinformatics and previously worked in R&D at Abbott Laboratories. After completing his PhD in Cell and Molecular Biology, Ronak spent five years researching neurological disorders in California, highlighting potential new therapies for the treatment of developmental disorders of the central nervous system. During his time in San Diego, Ronak tried his hand at surfing, kayaking and paddle boarding and was a big fan of the local craft beer scene. Cara has a long history in web development and of standing shoulder-to-shoulder with her husband Paul in his ventures. After several years working and volunteering in Education, Cara couldn't resist returning to her tech roots. 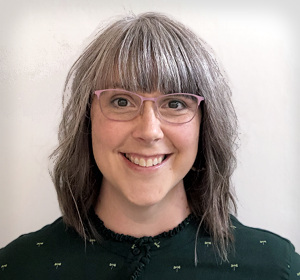 With a love of trivia, writing and singing and an obsession with making digital content display to the most people on the most devices in the most attractive formats, her driving passion is communication. 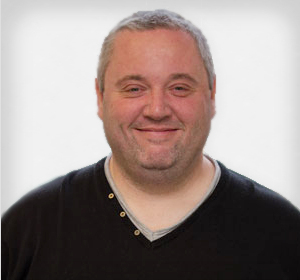 Brian is a full-stack developer focusing primarily around Microsoft technologies in Agile environments. He has experience in building Web based applications, B2B enterprise integrated systems and architecture/design in the financial and insurance sectors. Constantly looking to new technologies and for opportunities to learn, creating the medCrowd app represents the next step in Brian's quest for self-improvement and he is looking forward to it! 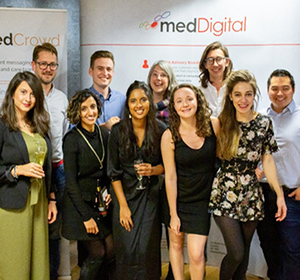 The medCrowd team is given fantastic support by the entire medDigital team (because medCrowd is owned by medDigital ltd), so you might meet or get messages from anyone on these teams.